Our Aim is to provide the highest quality of service to all! 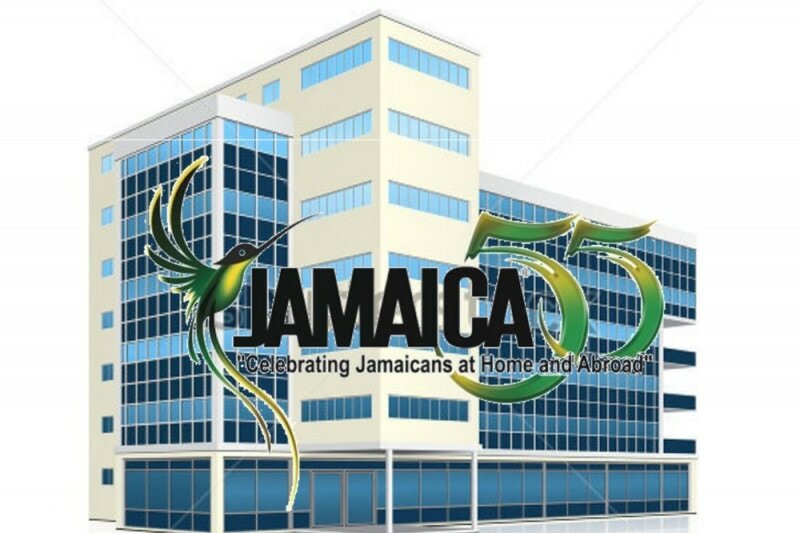 From time to time we will update this site in an effort to provide our over 75,000 Jamaican Nationals and other residents with the best information available. We hope you find the information to the various links useful to your business or individual needs. This is our way of extending you unmatched service. We consider it a distinct privilege to serve you! The Midwest Jamaica Corps is a non-profit 501 (c) (3) organization. The organization provides leadership and direction to effect integration of all Jamaican Communities in the Midwest and its environs. ​A people without the knowledge of their past history, origin and culture is like a tree without roots. KEEP UPDATED ON OUR LATEST DEVELOPMENTS!